Great hearing from the Latino Caucus tonight in Arlington. 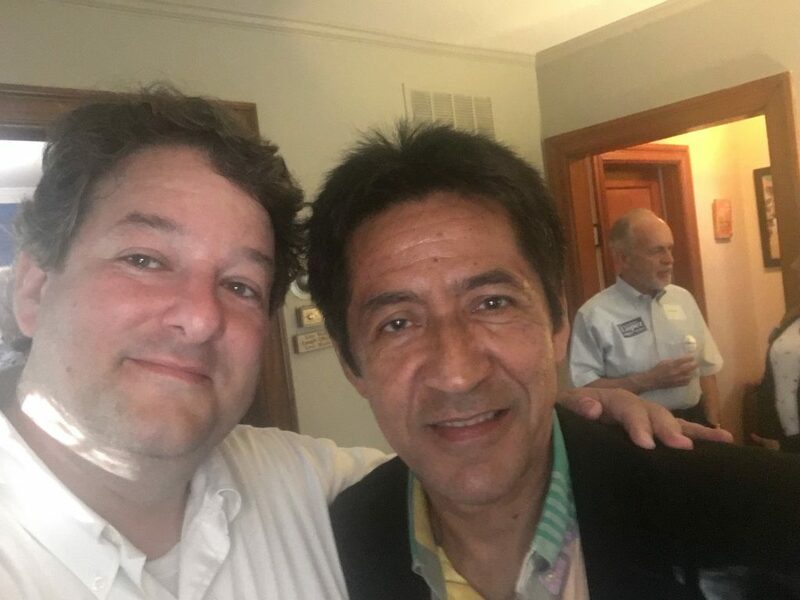 I’m so glad that Alfonso Lopez doesn’t have to be the only voice for immigrants in the General Assembly now that he has been joined by the amazing Elizabeth Guzman and Hala Ayala! 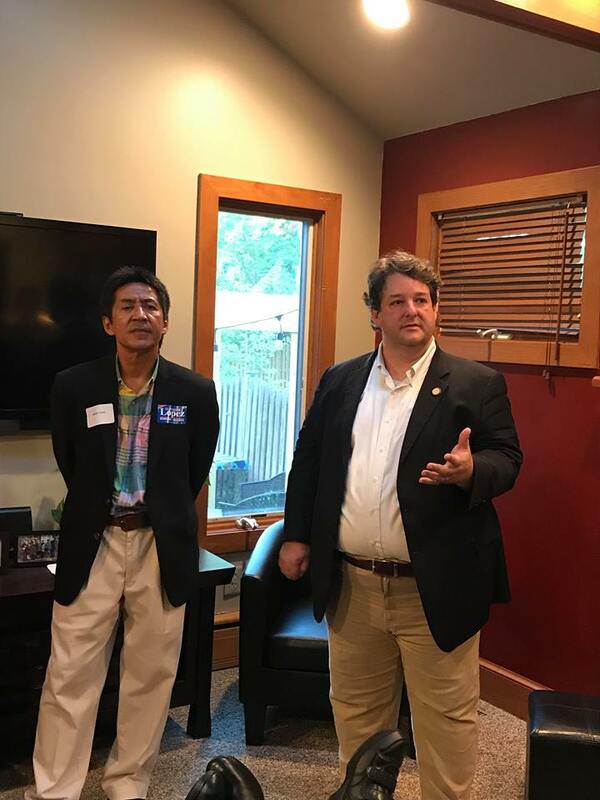 It was a wonderful time and a packed house at my recent fundraiser!! 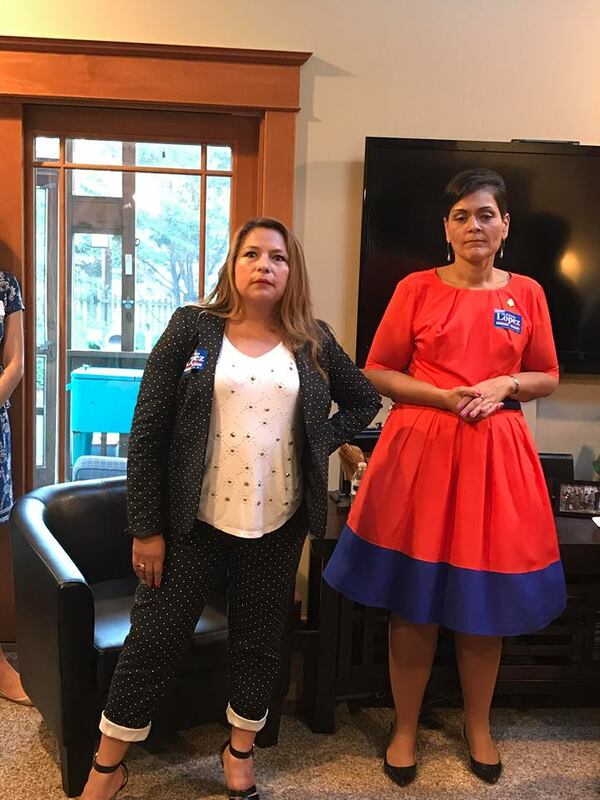 Thank you to my amazing colleagues Delegate Elizabeth Guzman and Delegate Hala Ayala for joining us as the Guests of Honor. The money we raised will help us take back the MAJORITY in the Virginia House of Delegates and fight for the issues, priorities, and values we hold dear. 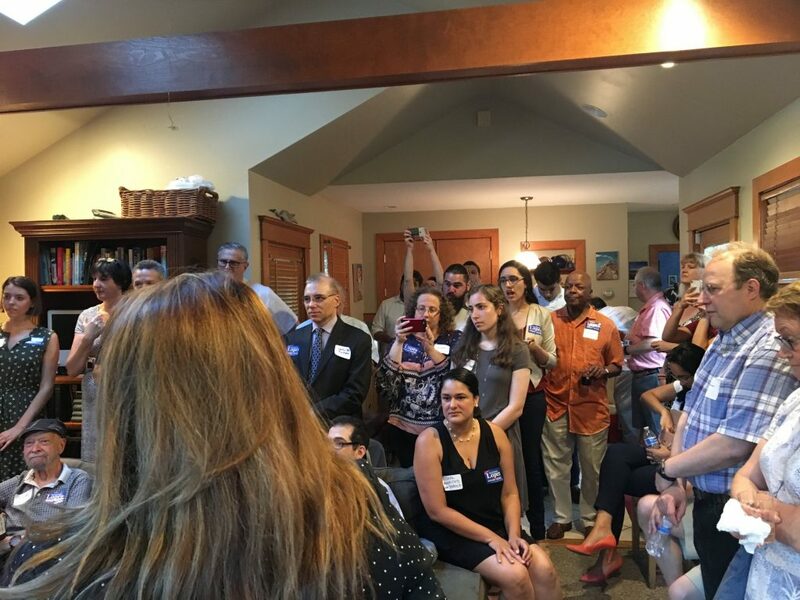 I’d add that the event was packed, with a great deal of enthusiasm for Democrats to continue the political progress we made here in Virginia in 2017 into 2018, 2019 and beyond. There was also, not surprisingly given what’s going on right now, a great deal of concern with the Trump administration’s harsh immigration policy, specifically family separation but also the uncertainty surrounding DREAMers and other issues. Finally, there was a great deal of praise from Del. 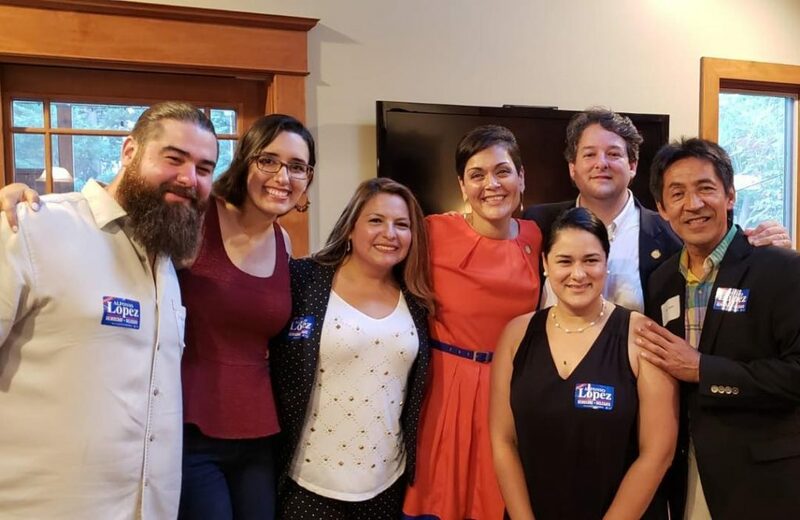 Lopez for his fellow Democratic members of the Latino Caucus, Delegates Ayala and Guzman, both elected in 2017; and also a great deal of praise from Delegates Ayala and Guzman for Del. 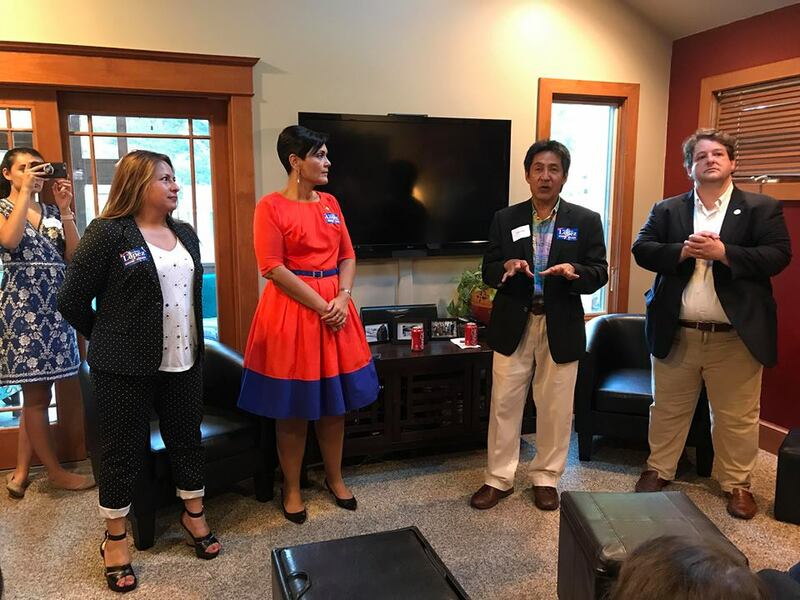 Lopez, including his willingness/ability to speak out against anti-immigrant sentiments expressed – and legislation put forward – by Republicans in the House of Delegates.